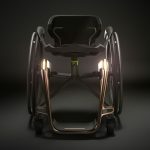 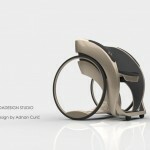 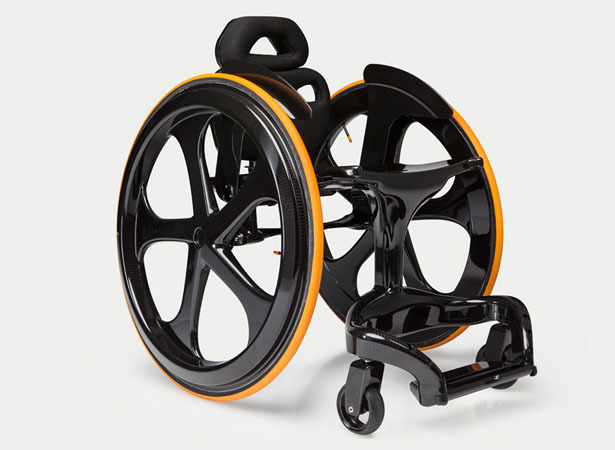 Designed by Andrew Slorance, Carbon Black Wheelchair features minimalist design made out of carbon fiber. 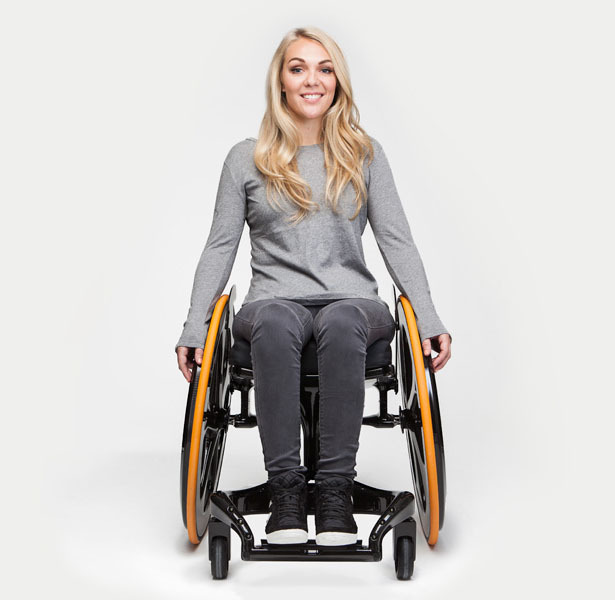 The material is chosen to out perform other lightweight wheelchairs on every level, it is easy to push around, easy to live with, easy to transfer from one place to another, and also it looks great and empowers user with confidence. 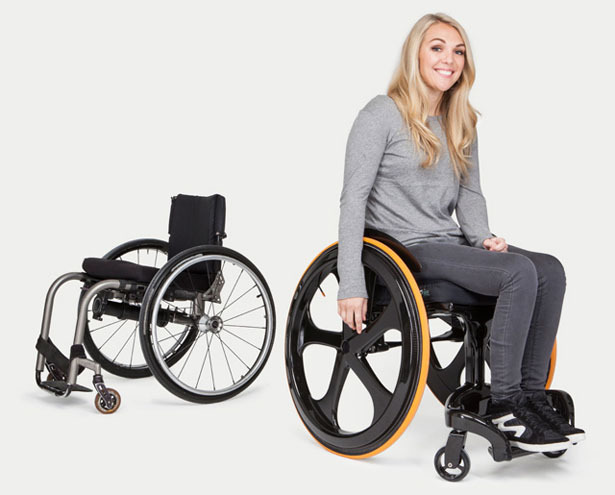 It took 6 years of development to finally make this wheelchair available for you. 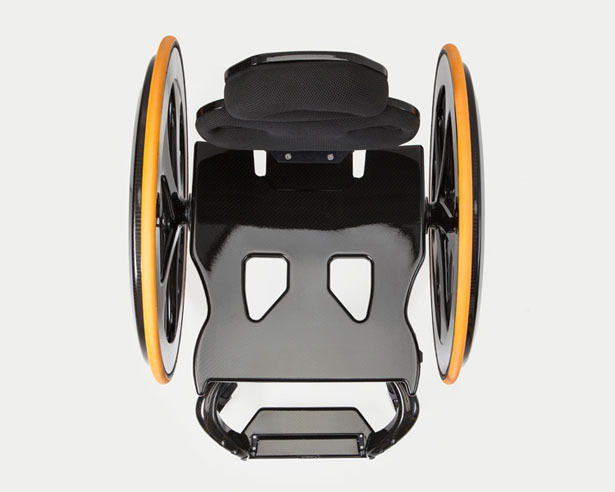 Almost entire body is constructed from F1 spec carbon fiber to meet customer’s needs, including size and configuration requirements. 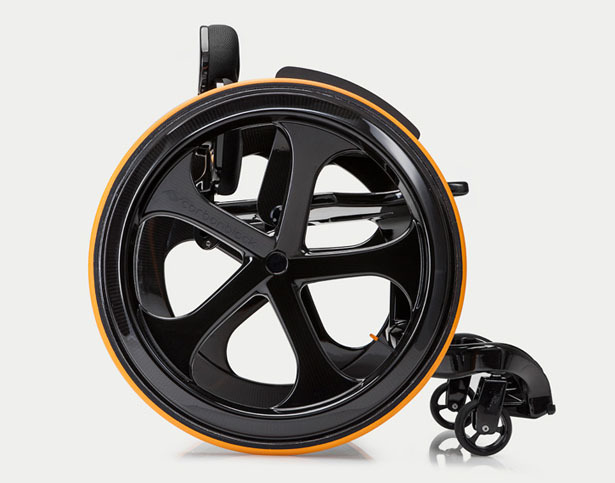 The material allows this wheelchair easy to push, the integral shock absorbing properties provide smooth, minimal vibration rolling. 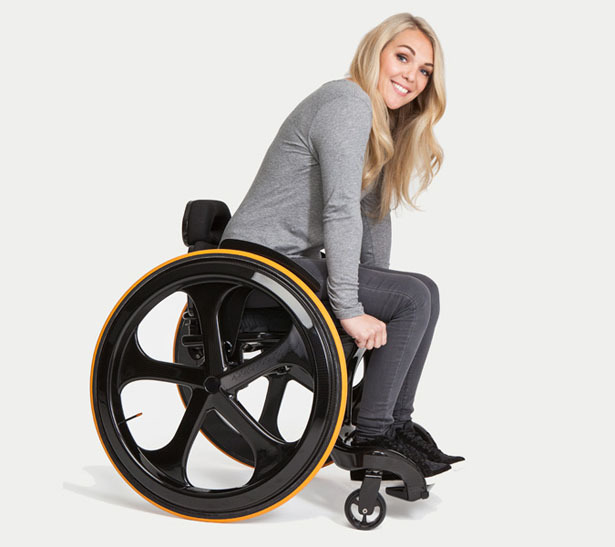 It is especially designed for active, independent wheelchair bound users where style really matter to them as much as practicality. 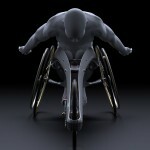 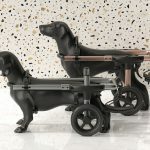 This entry was posted in Life Science and Medical, Wheelchairs. 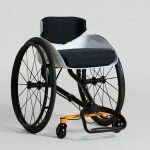 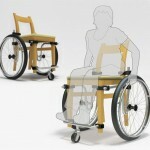 Tagged as black sleek wheelchair, carbon fiber wheelchair, lightweight wheelchair, minimalist wheelchair design. 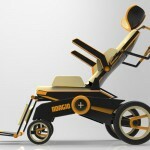 The design actually looks really awesome. 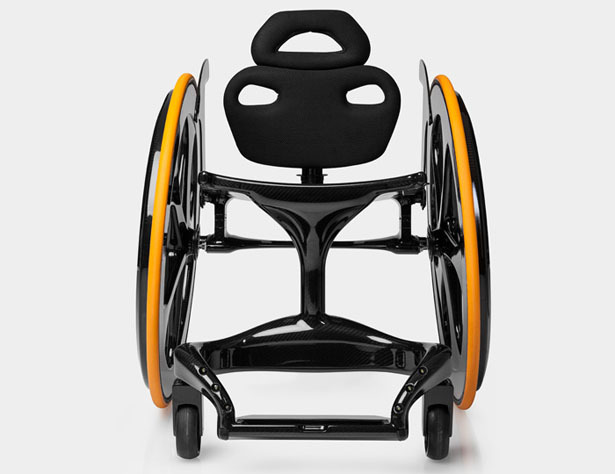 I love that it has a minimal style to it and it doesn't look bulky. 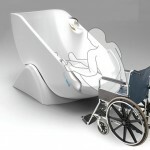 This ione thaintg that i always thought was un-nesseary. 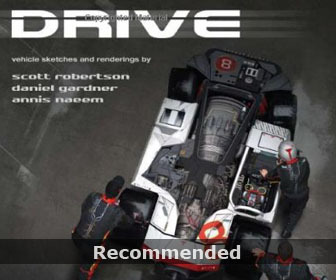 Can I Buy it and what about the prices? 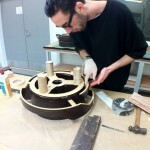 and How I get it?